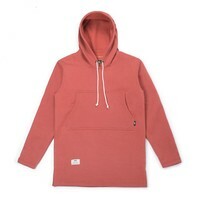 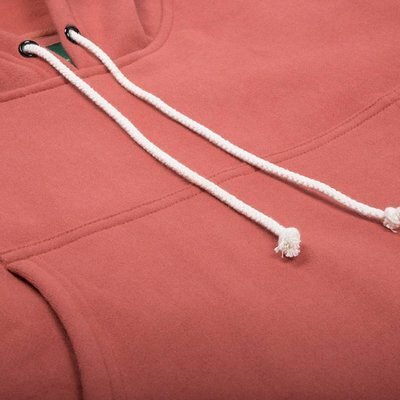 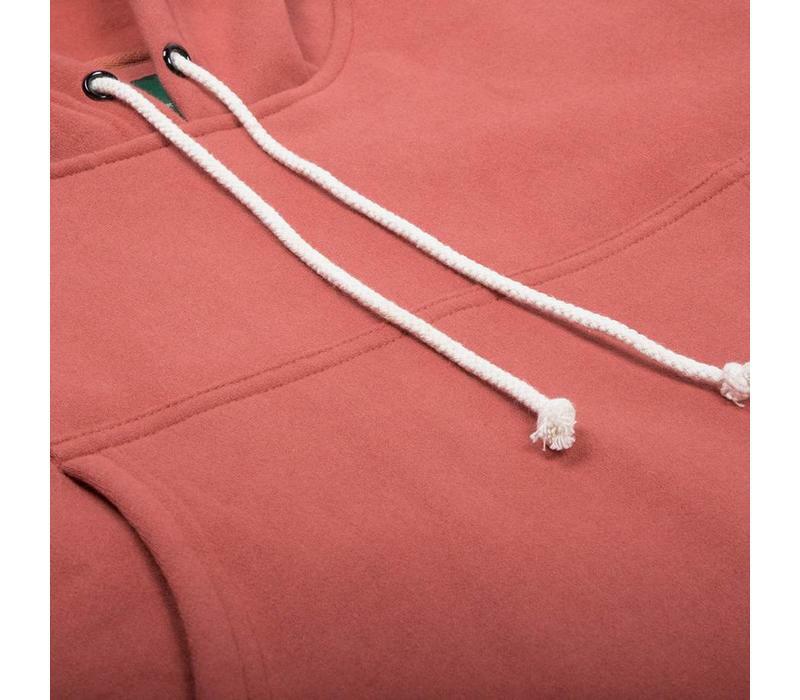 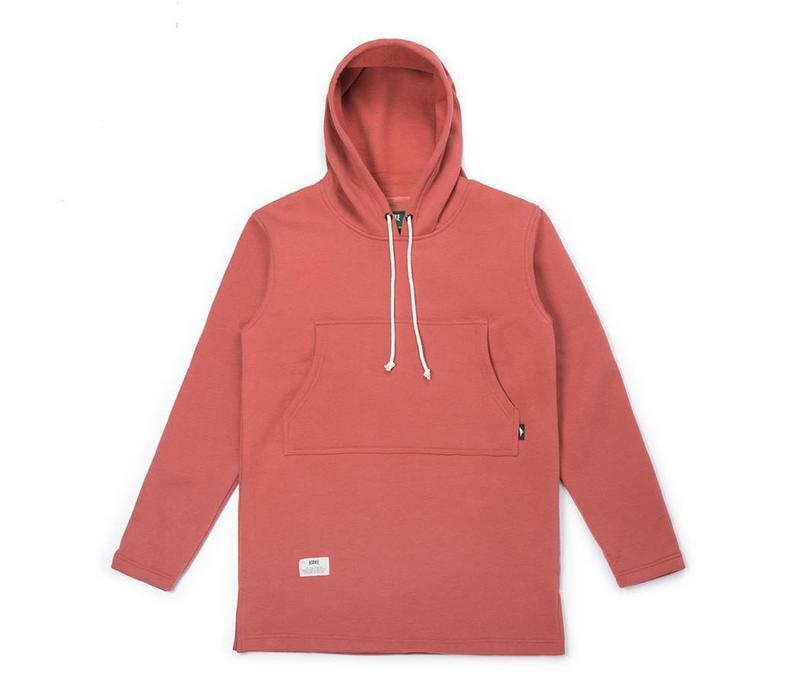 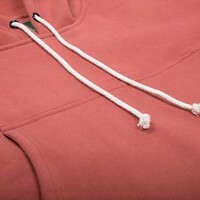 The Poncho Hoodie features an adjustable drawstring hood, front kangaroo pocket and bottom side cut. 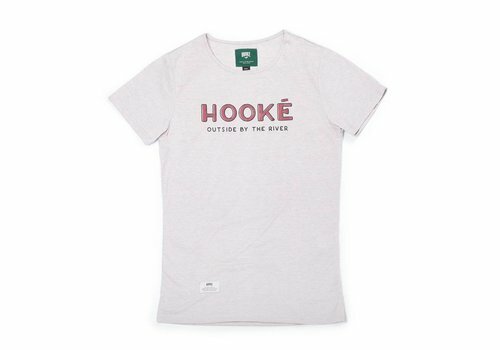 This essential t-shirt for women features classic crew neckline printed Hooké logo and bottom side cut. 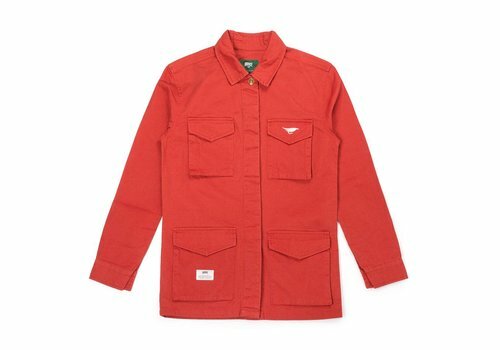 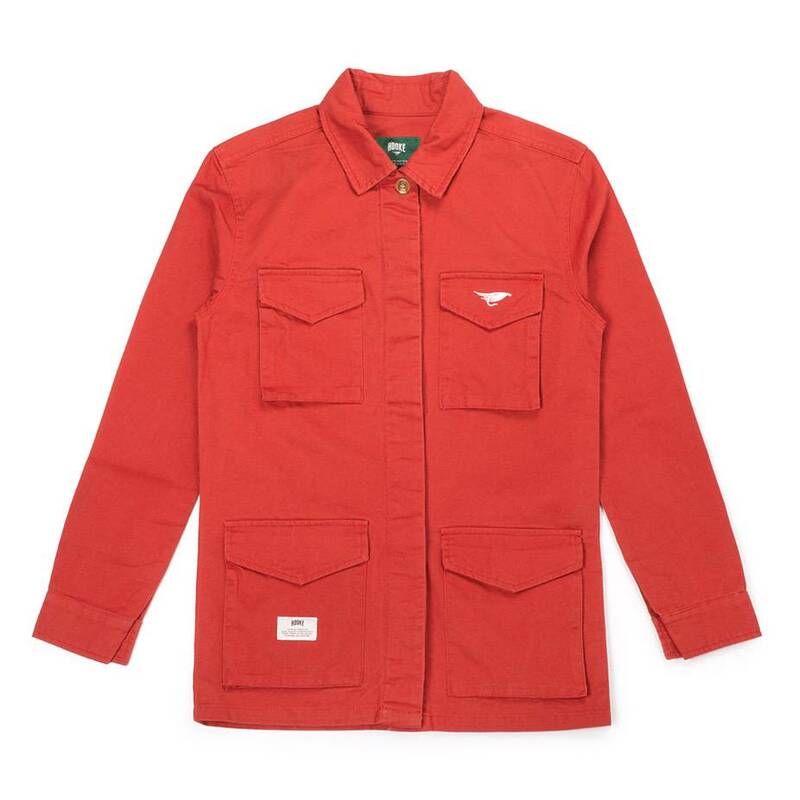 The Women Military Jacket features a hidden button placket, fly embroidery and four cargo pockets to store your stuff during all your outdoor and travel adventures. 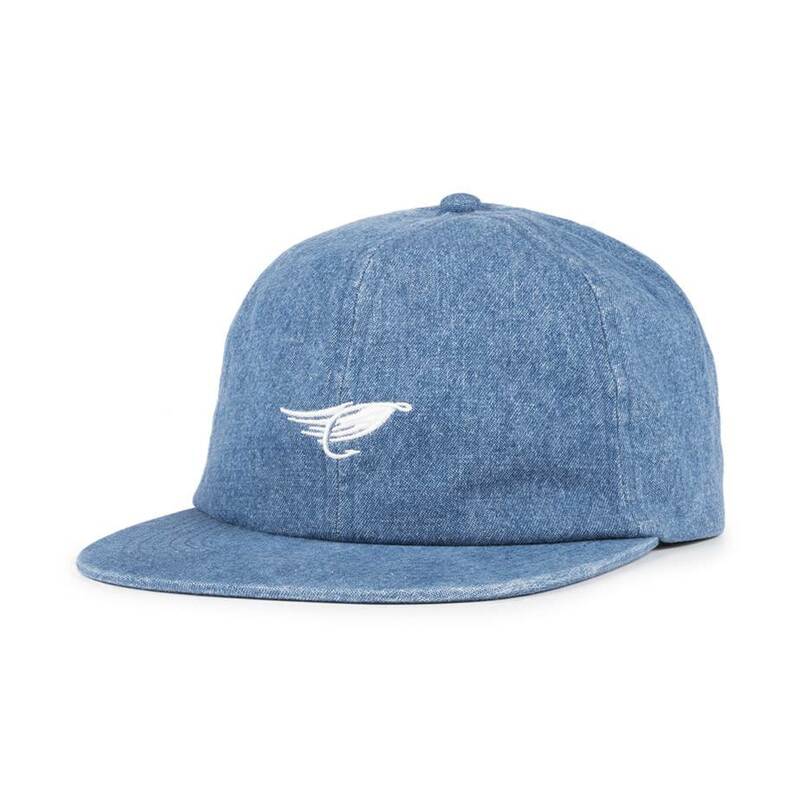 6-panel with an unstructured, soft crown and adjustable strap back. 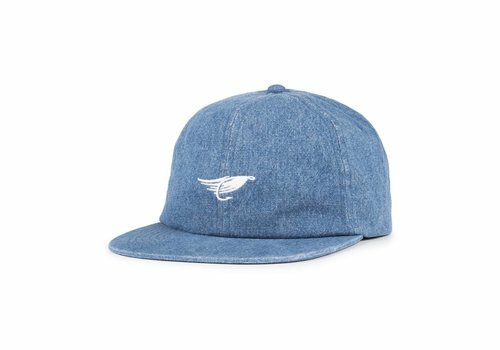 It also features the iconic Hooké fly embroidered in white on the front.